The vagaries of the great British climate mean that storms and damaging high winds are never too far with vast areas of timber fencing in the UK under threat of collapse – leaving homes and businesses vulnerable and looking decidedly the worse for wear. Whilst modern timber fencing panels should be more than capable of withstanding all but the highest winds, their performance is dependent on the quality of construction and the type of supporting posts used. Seven out of ten homeowners still prefer to use timber fence posts because they appear cheaper and easier to handle than concrete, but choosing timber over concrete is false economy as these posts can rot in the ground, causing the fence to collapse – sometimes in as little as 5 years. 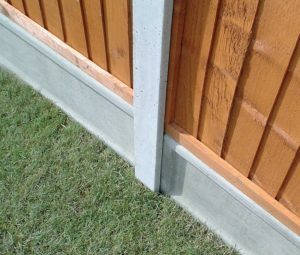 The Strongcast slotted concrete fence posts, on the other hand, have a typical life expectancy of twenty-five years or more, and will continue to provide support for expensive fence panels whatever the weather. Couple these with attractive concrete gravel boards that keep the timber panels out of contact with the wet ground and the fence will provide many years of additional service from the original investment. 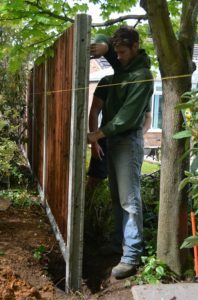 Whilst timber may, initially, appear to be a greener choice – that is not the case once the fence starts to rot. Rotting wood gives off methane gas, which is over 20 times more damaging for the atmosphere than normal CO2. Well-made concrete posts, on the other hand, will not rot and are made using the latest environmentally-friendly raw materials and processes, so offer a lasting ‘green’ alternative. 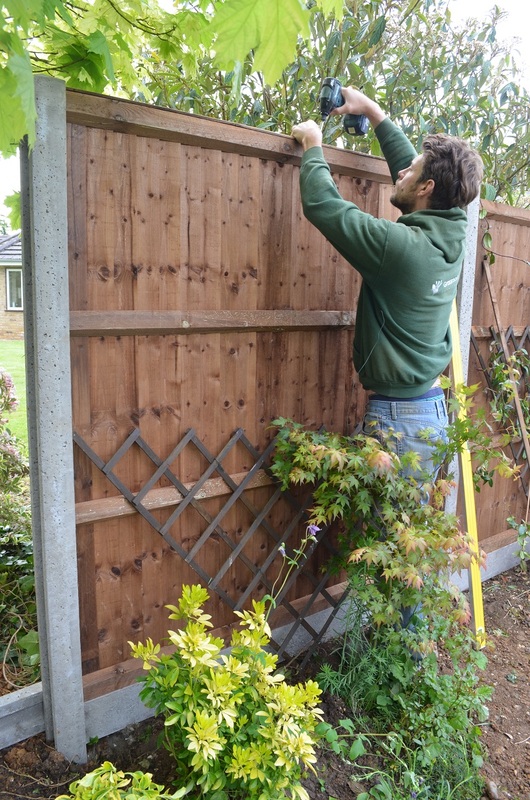 Where weight is an issue, the Ultra range of slotted posts and gravel boards have been developed to provide similar strength to traditional cast concrete, but at almost half the weight, so are easier to handle and quicker to install, making them ideal for a single man lift. For further information on Supreme Concrete click here.